May 9, 2017 at 8:09 am by AmyBadger | Online Deals, Woot! 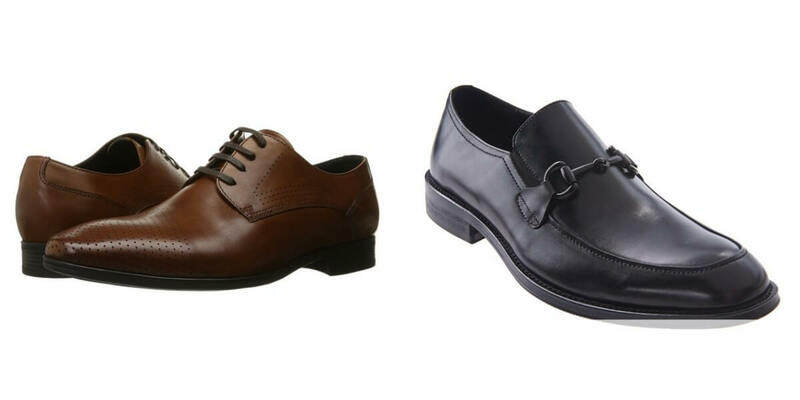 Get 75% Off Kenneth Cole Men’s Dress Shoes $27.99- $29.99 (Reg. $120) from Woot! There is a flat $5 shipping charge but still a super deal!